Jr. Master Troy Vink is 4th Degree Black Belt and has instructed for over 20 years. Master Vink’s knowledge stems from Taekwondo Hall of Fame, Grand Master Yon Chin Pak. 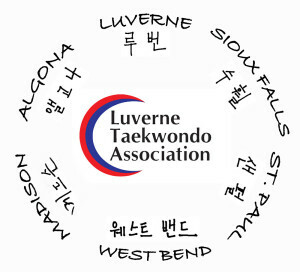 Join Master Vink’s classes to further your knowledge of Taekwondo, self-defense, discipline, confidence, and respect for others; reap great benefits for your body and mind! Ages 5 years and up. To register for classes in Winter 2019, visit Sioux Falls School District Community Education or call (605) 367-7999. Classes will be held at Instructional Planning Center starting June 11, 2019.